It's a new year so that means Trinidad Carnival is around the corner and since Caribbean Vybez International will host its first event in Geneva around the same period I have been listening to the offerings of 2018 and I must say it's sounding good. Based on feedback from friends on Facebook I can see that Patrice Roberts has something good for the season so congrats to her, will she actually have a fighting chance only time will tell as we know it's still too early to really tell for road march. So this is just my opinion and keep in mind this is from someone not living in Trinidad at the moment so based on what I've seen and heard on my own with no radio or fete help. Caribbean Vybez was launched in the city of gold, Dubai June 16th 2009 by Ethan Auguste, a Trinidadian and pioneer with bringing the Caribbean culture to Dubai. The vision is to bring the Caribbean to the World and In the last 7 years, we have introduced West Indian culture to the international community with featured artists, Carnival dancers, steel pan and various club nights throughout the community. 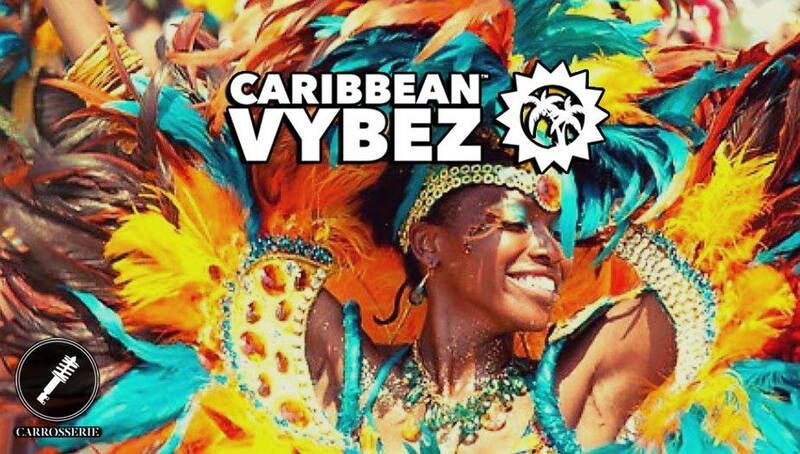 Caribbean Vybez has positioned itself as the premier Caribbean Entertainment Company in Dubai, providing dancers, décor, promotions, media and unique themed parties. Now based in Geneva, Caribbean Vybez International plans to continue it’s mission and goals in Europe and beyond. 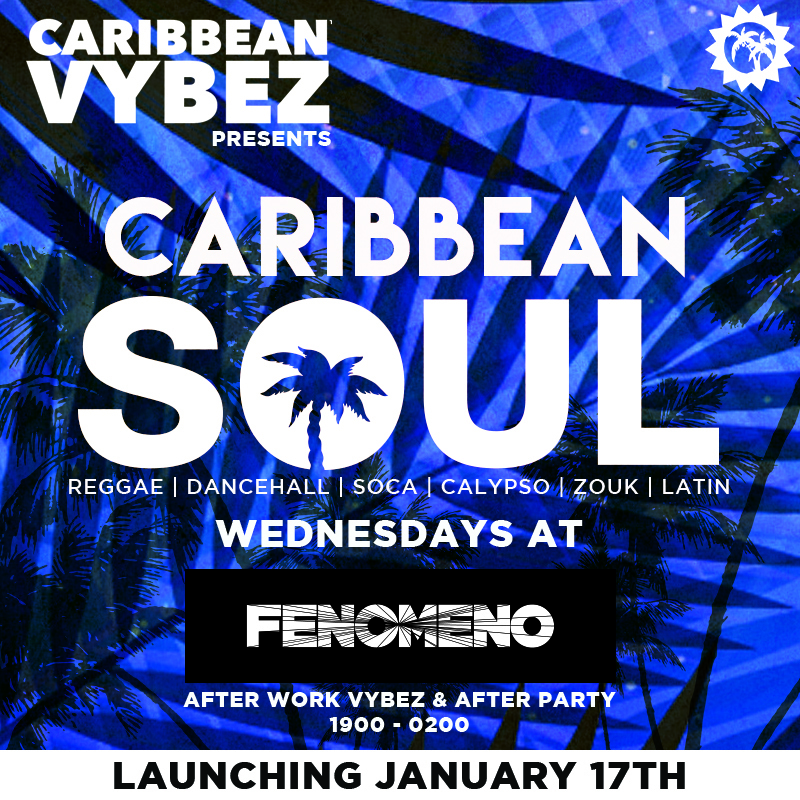 Caribbean Vybez – Bringing the Caribbean to the world!